We are on a mission. 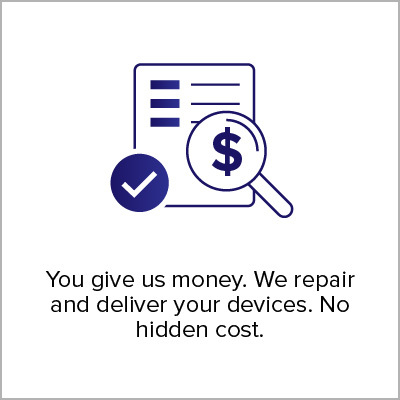 We are here to revive your gadgets with best of trade-in and repairing service. 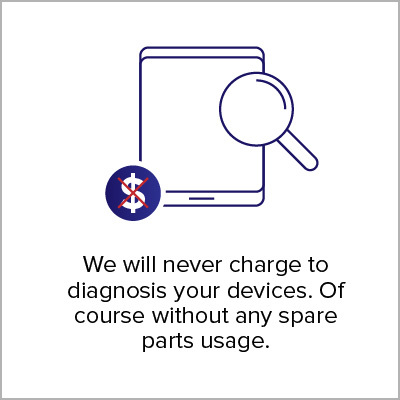 Based in Singapore, today Digital Hospital strives to provide consumers the power of technology by taking care of their gadgets. We are not just a bunch of gadget freaks. We are aware of the e-waste and have taken a stand to save earth also by reducing technological waste. Since 2007, our recycling experts are serving both human and nature, one device at a time. Our friendly experts take care of every gadget as their own and share the most awesome tips to boost its performance. From the humble beginnings with one outlet service centre in 2007, Digital Hospital has grown her business network extensively over the years. 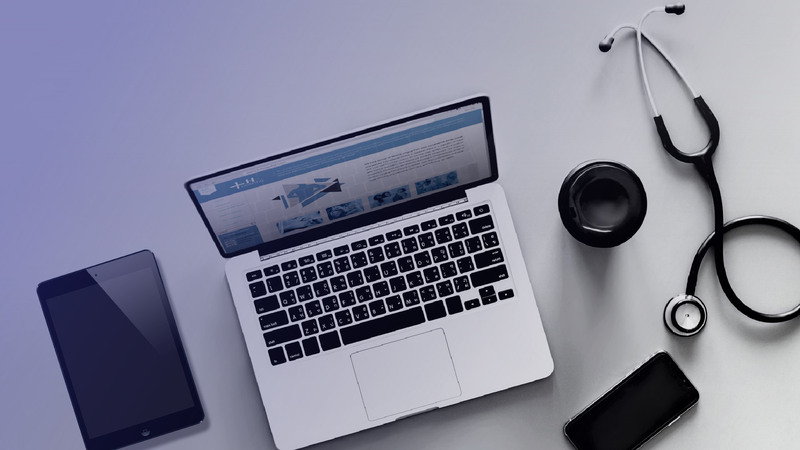 Today our dedicated team of in-house laptop and repair specialists are helping electronics retailers and mass consumers in Singapore with trading; hardware and software upgrades; maintenance; repair and trade-in services. 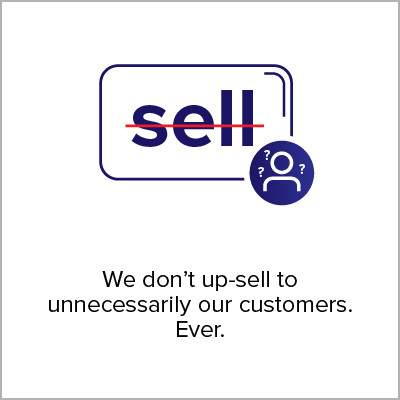 We are friendly, love our customers, know our stuff and deliver best of services to empower you with the best of technology and give you the access to your favourite gadget, again! Our ISO 9001:2015 quality management certification just testifies our promises and commitment. 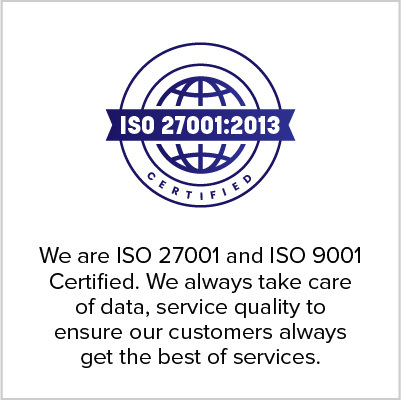 We have also expanded our repertoire to include IT Asset Disposition, ISO 27001 Certification Recycling to make sure we end the crisis of the e-waste in this lifetime. Digital Hospital thrives to give integrated laptop trade-in, repairing and recycling services. 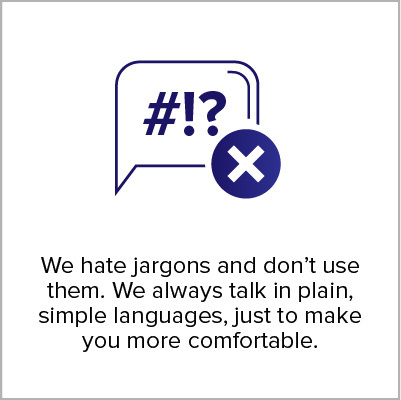 Here are our core business principles. Speed – Digital Hospital thrives to give integrated laptop trade-in, repairing and recycling services. Here are our core business principles. 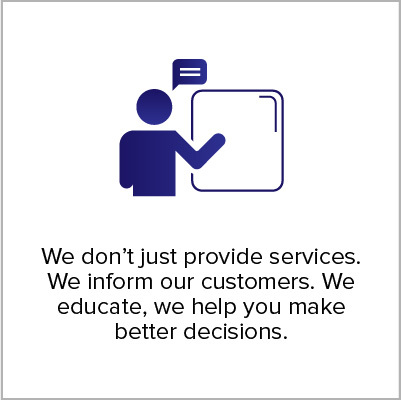 Quality – We deliver quick services without compromising on the quality. Ever. 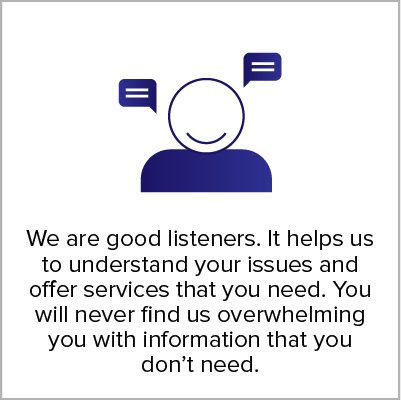 We keep us updated, take multiple software and hardware trappings for the best possible services for your needs. Cost Saving – Our services does not cost bomb. 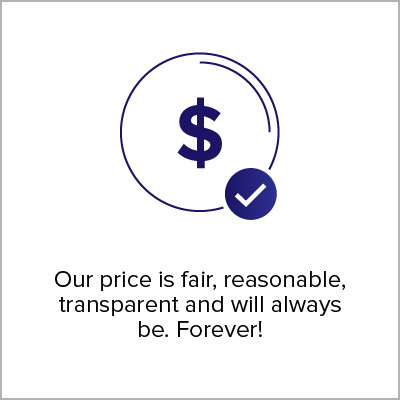 We constantly evaluate our prices to keep them reasonable and best deal for you. Happy Workers: We love our stuff, strives to take good care of them by providing a happy working environment and stable career opportunities. So that, you get the best support from the best of people. 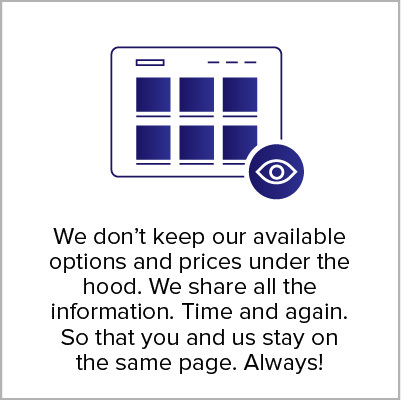 To provide a one-stop laptop and electronic devices, service/repair and trade-in experience to customers. To improve the quality of every employee’s professional and personal lives by providing a stable work environment and benefits that protect their future. To make the world a better living place by reducing the electronic waste and raise the awareness of citizens of Singapore with the top-notch and consistent recycling services. Integrity: We will uphold the highest standards of integrity and will deliver on our commitments. 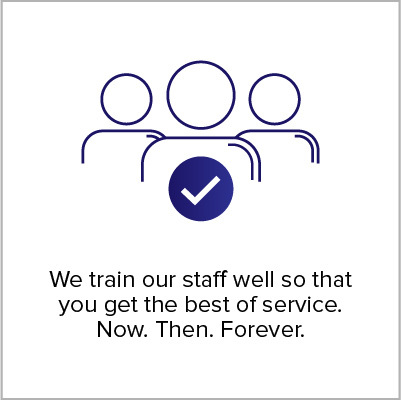 Commitment: We emphasize on a dedicated focus and commitment to understanding the need of the customers and clients and deliver on their requirements. Passion: We are a team of passionate gadget geeks. 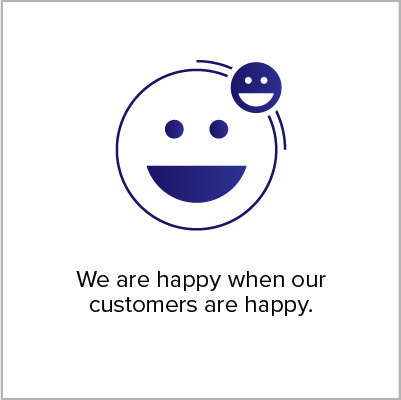 Be it serving customers, guiding clients, developing a new service or system, we always act with passion. Customer first: Clients and customers are the first and topmost priority in the Digital Hospital. Everything, how big or small, comes later. Embrace changes: We are fast to adapt to change. Technology gets updated everyday. 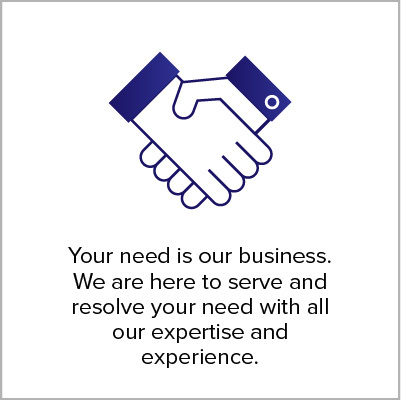 Our services are marked by the flexibility innovative solutions. We quickly adapt to new business conditions and practices to keep pace with the best of industry standards.